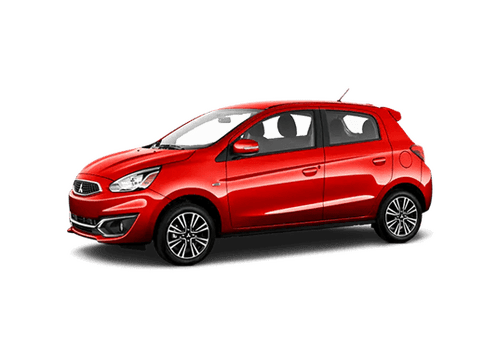 Everything that you love about the Mitsubishi Mirage, the subcompact hatchback, is available in the sedan version as well. 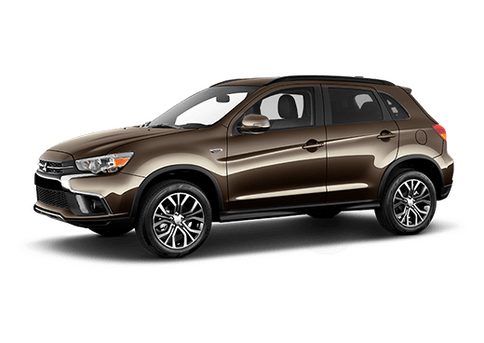 Meet the 2017 Mitsubishi Mirage G4 in Brooklyn, NY. 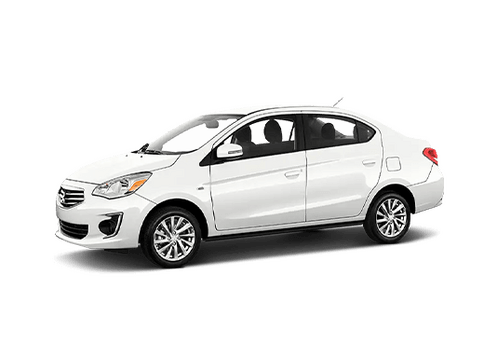 With seating for five, the Mitsubishi Mirage G4 is an affordable car that competes with the lowest priced new cars on the market. In fact, the MSRP for an entry level Mirage G4 is estimated around $13,995. Despite starting at such a low price, quality still is an import aspect that the 2017 Mitsubishi Mirage G4 upholds. The cabin is comfortable and the fine materials used throughout give the Mirage G4 more character. Two trims are available, the ES and the SE. Each one comes stacked with a number of features and creature comforts to help make the ride more enjoyable. Without taking your eyes off the road, you’ll be able to place and answer calls through the steering wheel controls and voice commands. You’ll also be able to stream music from your smartphone and enjoy all of your playlists as well as apps like Pandora and Spotify. Having enough space for everyone and everything to fit comfortably in its place was a necessity when creating the cabin and trunk of the Mitsubishi Mirage G4. 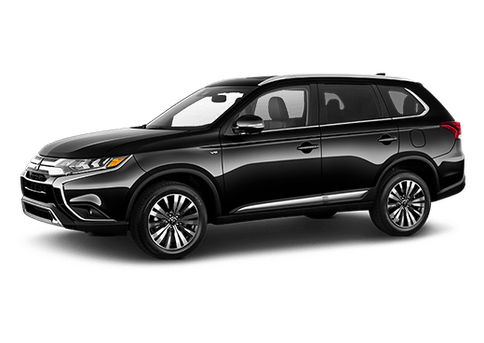 It boasts best-in-class total legroom and also carves out 12.3 cu-ft of cargo space in the trunk. The complete opposite of a gas-guzzler, the Mitsubishi Mirage G4 sips fuel, helping you to save money on your daily commute. The Mirage G4 is able to earn a fuel efficiency rating of 35 city/ 42 hwy mpg. 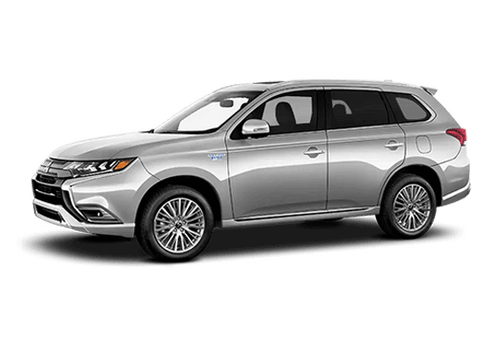 When shopping around for an economy car, there is one thing in particular that you more than likely don’t want to compromise on and that’s how efficient the vehicle is. Fortunately, we have excellent news! The 2017 Mitsubishi Mirage G4 is the leading vehicle in its class when it comes to efficiency and low CO2 emissions. 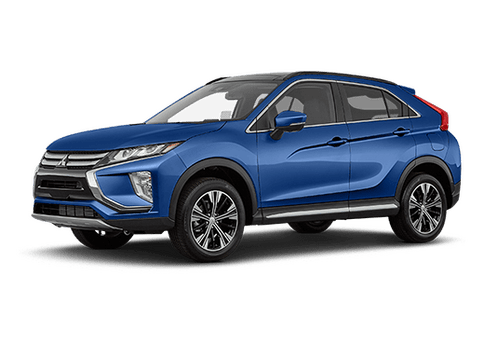 Its 1.2L three-cylinder engine is either paired with a five-speed manual transmission or a continuously variable transmission. (The entry-level ES comes with the five-speed while the SE upgrades to the CVT.) Together this combination helps the Mirage G4 to earn 35 city/42 hwy mpg. At the top of its class, the Mirage G4 is able to best popular subcompact cars like the Nissan Versa, Ford Fiesta, Kia Rio, and Chevy Sonic. The 2017 Mitsubishi Mirage G4 not only excels on the efficiency front but it also is easier to handle compared to most compact cars. With the best-in-class turning radius, the Mirage G4 is able to corner more tightly, maneuvering into difficult parking spaces with ease. This is a car that you can feel confident when behind the wheel and is a difference that you can feel. Feel free to sign up for a test drive while you’re here or if you’re interested in learning more about the 2017 Mitsubishi Mirage G4, please do not hesitate to send our team a message. We are standing by to help and hope to see you soon at Brooklyn Mitsubishi. Interested in a 2017 Mitsubishi Mirage G4?